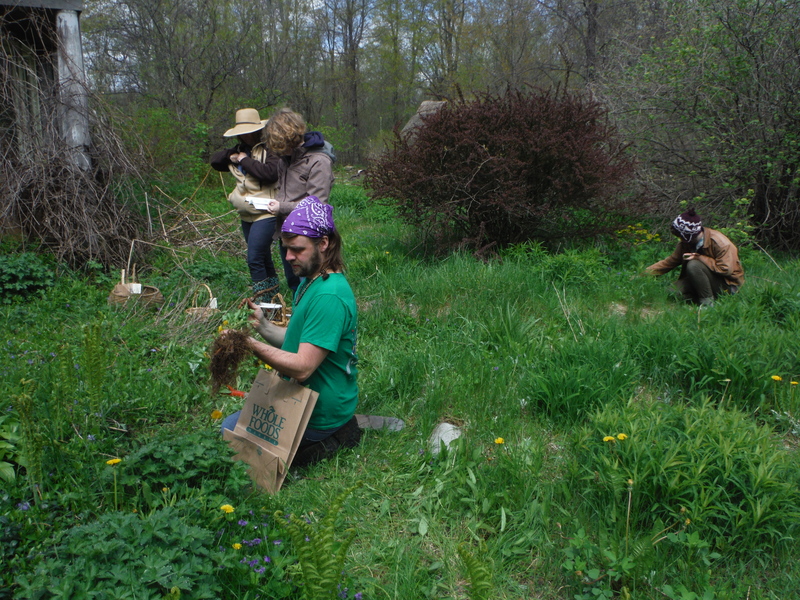 Join teachers Deanne Bednar & Kelly as we explore the lawns, field and woods at Strawbale Studio, finding delicious nutritious edibles for our foraged egg omelet brunch. Schedule: Forage 9-11a , Brunch 11a-1p. 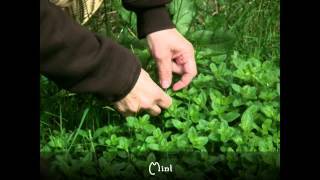 Forage some more in the woods 1-3p. 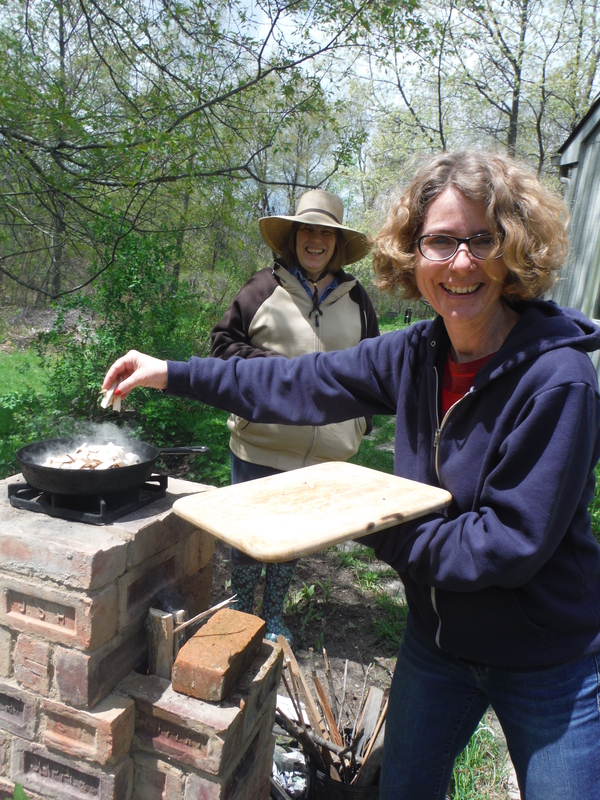 Experience a Rocket Cook Stove in action as we cook up a brunch of local eggs & add our wild-harvested plants for an omelet! The Rocket Stove Outdoor Cooker is super efficient, easy to make and does a wonderful job ! Wrap it all in Injira Sponge Bread… made from organic grains and local yeast (home-made sourdough starter). (brown rice or quinoa available as an option.) Tour available. Rain or shine. Rocket Stove cooker in action ! You will also be seeing some enchanting buildings on the land with thatched roofs, living roofs, an earth oven and more. 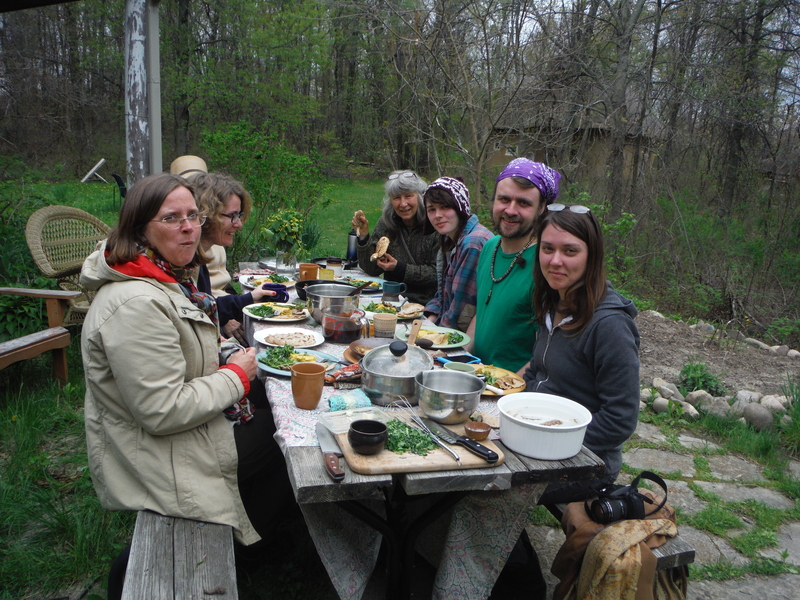 The brunch is at the Strawbale Studio located on rural wooded land outside Oxford Michigan about 1 hour north of Detroit.